A new Belfast bar creating scores of jobs is to open in April. 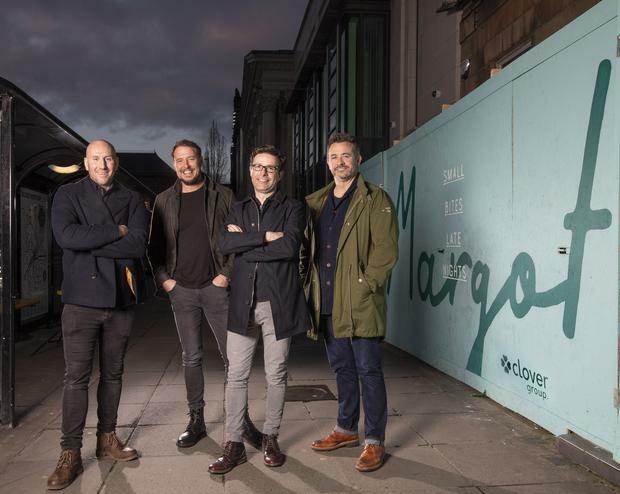 Margot, an underground bar expected to open in mid-April, will see the regeneration of a vacant store in the heart of Belfast city centre creating 25 jobs. Its part of a new group, Clover, which aims to "breathe new life" into existing bars with a number of announcements expected in the coming months. 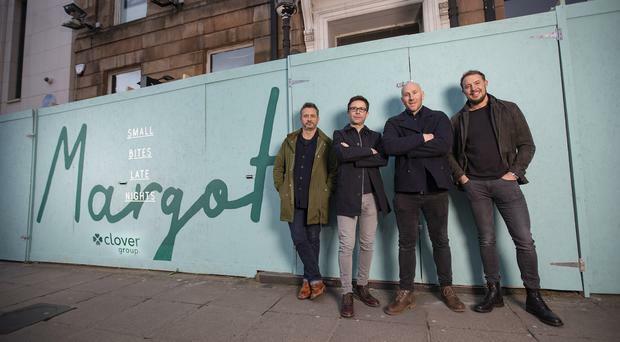 Mark Beirne and Paul Langsford, who have been behind the regeneration of many popular Belfast bars, join forces with hospitality and leisure entrepreneur Jim Conlon and Andrew Maxwell, former US bar chain owner and a board member of Boojum. Designers say the new venue will see its raw industrial basement merge with elegant furniture and art deco inspired fittings to enhance a laid-back and funky vibe. It will also serve up food. Beirne and Langsford have previously targeted vacant properties to establish popular Belfast venues including Filthy McNastys, Rita's and their most recent venture, Pug Uglys. Conlon and Beirne recently partnered in the successful redevelopment of Henry’s and the Jailhouse in Joy’s Entry. Jim Conlon said: “Margot will add an exciting new mix to the growing nightlife and cafe culture in that part of the city. The venue’s laid-back vibe will provide quality and relaxed food offering throughout the day, transforming in the evening with an experiential intensity with our music and cocktail offering.